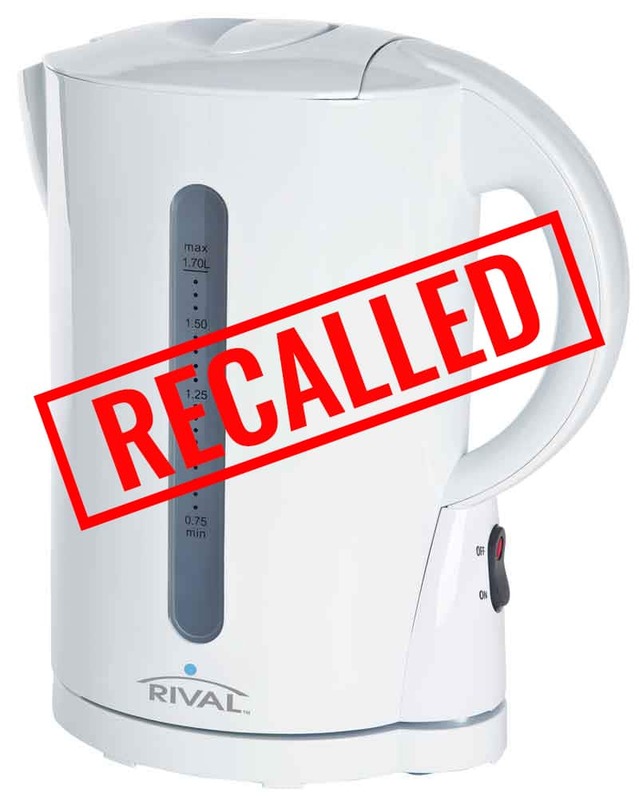 Walmart has recalled their Rival electric water kettle with model numbers WK8283CU and WK8283CUY due to already 80 cases of either burn or shock. 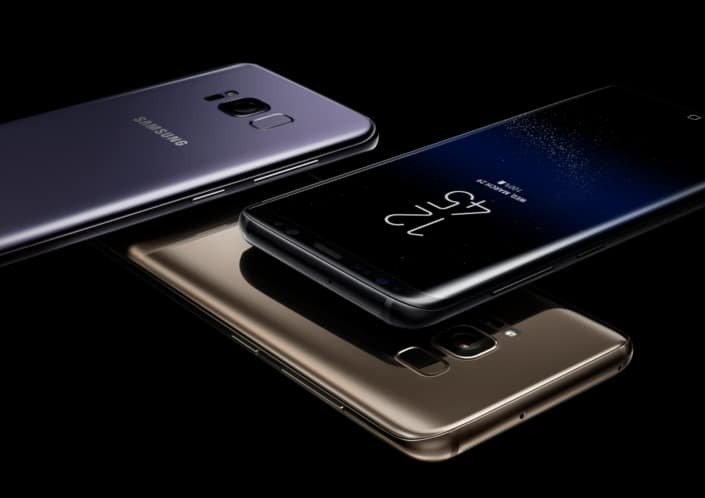 Walmart reports that these units were sold between from March 2011 through October 2015 for about $14. What should I do if I was injured using the Rival electric water kettle? Call the attorneys at Moore Law Firm today for a FREE consultation at 956-631-0745.